Call Howard Lebow today for a free consultation. Howard Lebow brings the FINEST CUT, MOST BRILLIANT DIAMONDS from International Cutters to you at BROKER PRICES, in many cases below wholesale. PURCHASE YOUR DIAMOND WITHOUT THE ADDED EXPENSES OF A BRICKS & MORTAR RETAIL STORE AND STILL RECEIVE THE TOP NOTCH CLIENT EXPERIENCE YOU EXPECT FROM A HOMETOWN JEWELER. 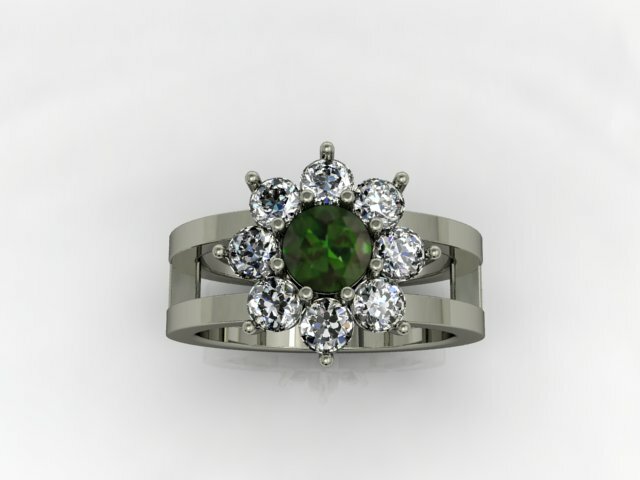 CUSTOM-DESIGNED JEWELRY, IF YOU CAN IMAGINE IT, WE CAN CREATE IT. FOUND A PICTURE ON THE INTERNET? WANT TO COMBINE DIFFERENT DESIGNS? WE CAN MANUFACTURE IT. HOWARD LEBOW, 50 YEARS IN THE DIAMOND INDUSTRY WILL HELP YOU PURCHASE YOUR DIAMOND BY SIMPLY EDUCATING YOU. ONE OF THE MOST IMPORTANT PURCHASES OF YOUR LIFE WILL NEED THE CLIENT SUPPORT ONLY A HOMETOWN JEWELER CAN SUPPLY. Please call ahead for a consultation. We are located in Blue Ash, Cincinnati, Ohio. Click here for address and directions. 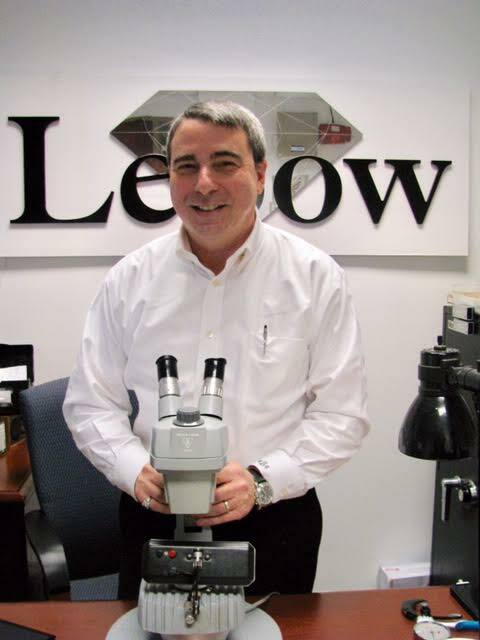 Building trusted customer relationships that grow into long-term friendships is a tradition for Howard Lebow’s family. 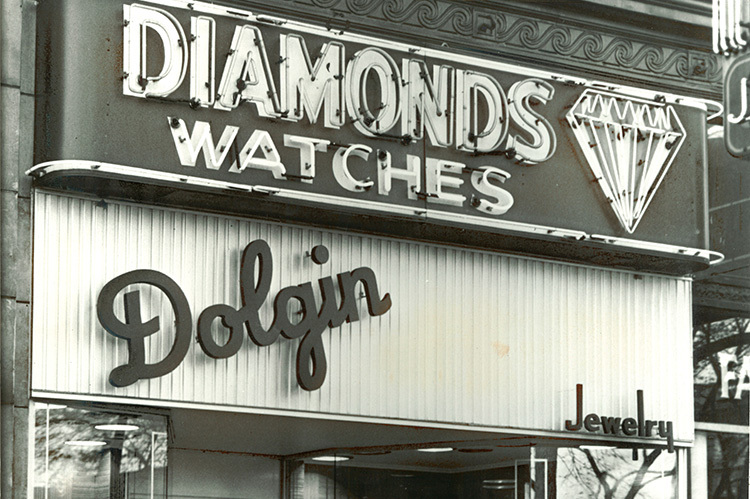 This heritage began back in 1918 when Aaron Dolgin, Howard Lebow’s grandfather, established his first jewelry store in Toledo, Ohio. 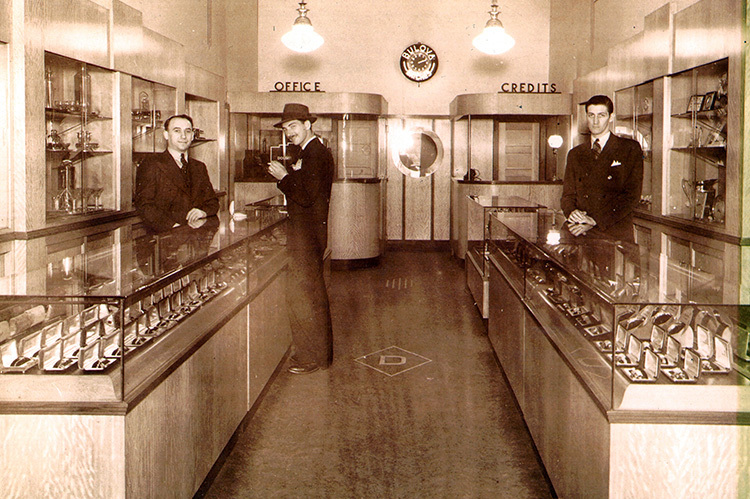 Howard is honored to carry on this tradition of trust locally as the premier jeweler and diamond buyer in Cincinnati. When you work with Howard Lebow, you will have a real conversation about exactly what you’re looking for in a diamond. And if you aren’t quite sure, don’t worry—Howard has 50 years of industry experience to guide you. After your consultation, Howard will handpick a selection of diamonds from trusted diamond cutters. 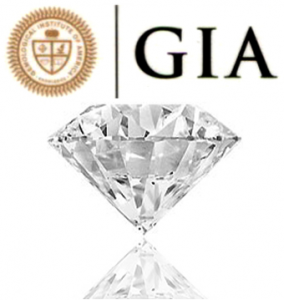 These diamonds will meet any specifications you’ve selected, including color, cut, clarity, and carat, and all will be GIA or AGS certified. Only the most brilliant and beautiful diamonds are chosen to present to clients. After you have selected your diamond, a collaborative design process begins. Howard will work with you to design your perfect piece of jewelry—from engagement rings to gemstone pendants to wedding bands and more. 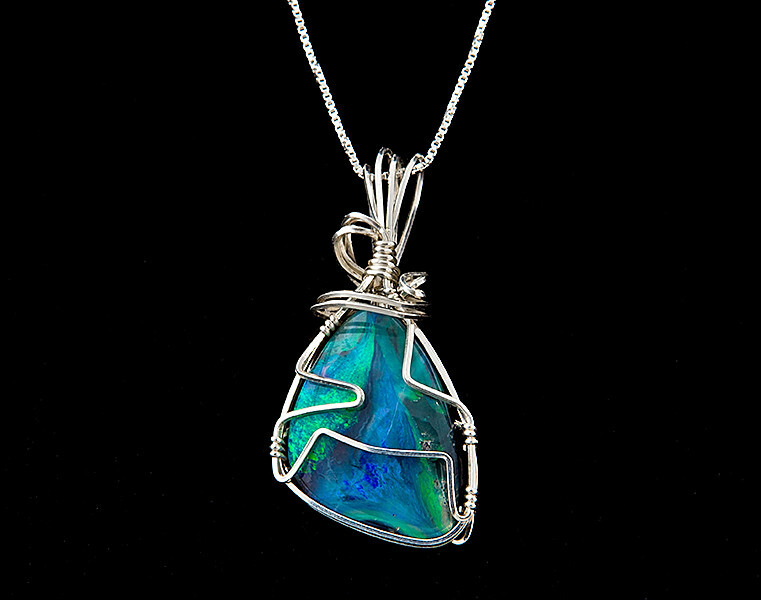 Using hundreds of custom designs and professional manufacturing techniques, you are able to craft a piece of custom jewelry to last a lifetime. 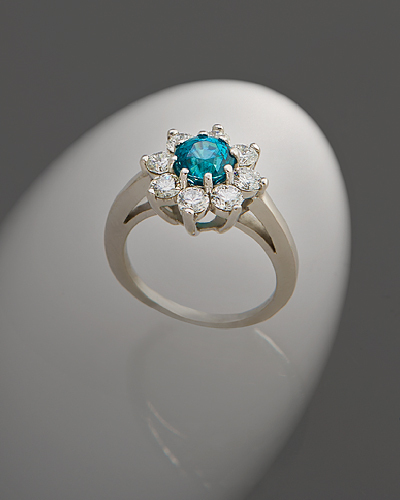 For jewelry that may have seen better days, we also offer repair and restoration services. 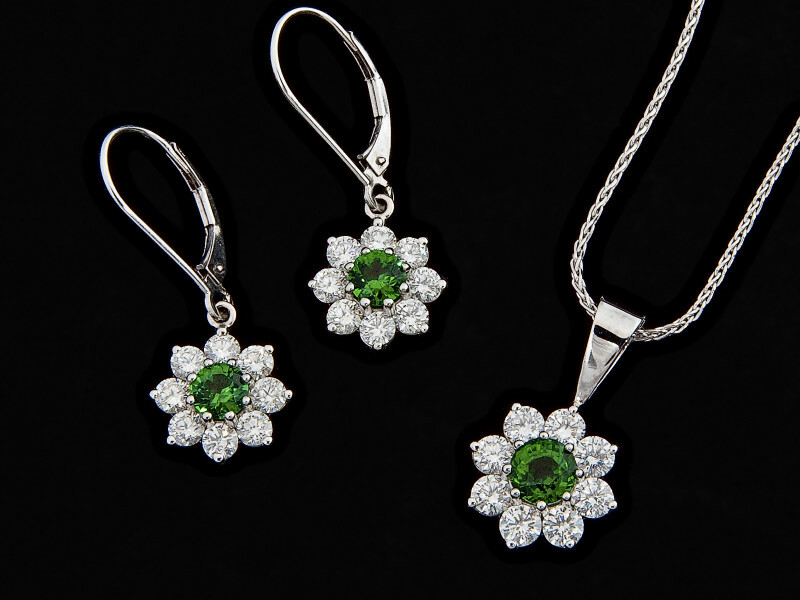 Each piece is unique and deserves to be treated with care and respect, so a consultation will be required before we begin work on your treasured items. High quality. Low pressure. Unique and customized experiences. Excellent services and beautiful jewelry, custom-made for you, every time. 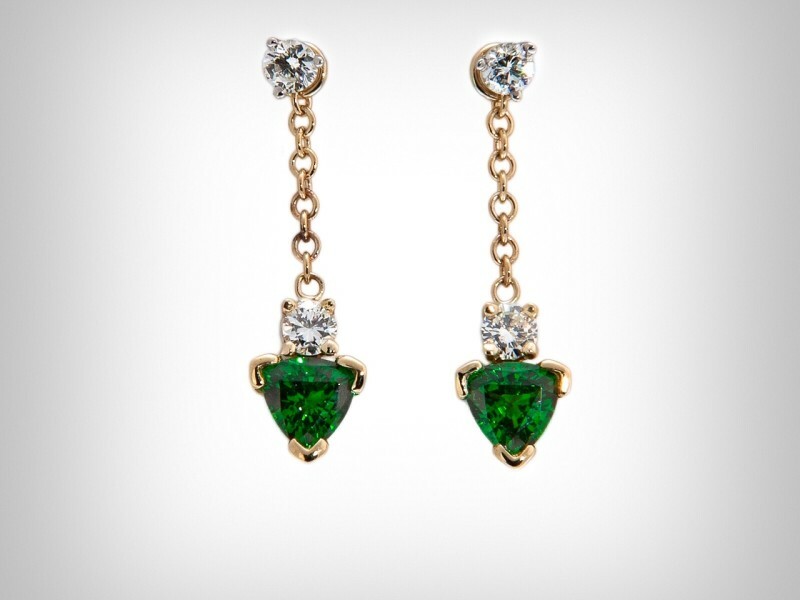 That’s what you get with H. Lebow Jewelry Brokers. Founded in 1991 with nearly 50 years in the jewelry industry, Howard Lebow is the only diamond broker in the Cincinnati Tri-State area. 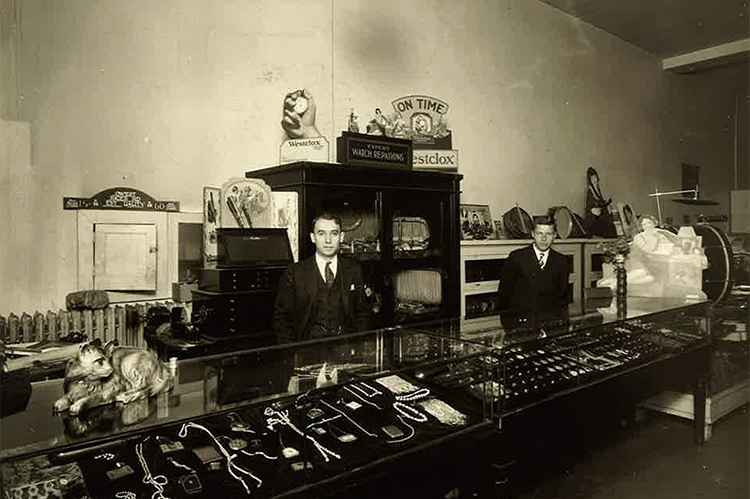 This is a tradition carried on from Howard’s grandfather and uncle, jewelry brokers who spent 92 years serving their clients. By providing one-on-one personalized service to each and every client, we’re able to bring higher quality diamonds at more competitive prices than large and independent jewelry stores. We go straight to the source, cut out the middleman, and transfer the savings and beautiful results to our clients. Howard Lebow brings diamonds from International Cutters and other resources to you at Broker prices, in many cases below wholesale. – Before you consider a purchase from an Internet Diamond & Jewelry seller contact Howard Lebow. Most stores just want to sell you any ring they can find on hand. Howard was the first jeweler to actually take the time to ask what I was looking for in a engagement ring. He went out of his way to have my hand picked diamond ring custom designed and mounted for the exact build I was looking for. Howard was very knowledgeable, friendly and helpful! I recommend him to anyone looking for jewelry for any occasion. A+ experience from beginning to end. I bought an engagement ring from a very well known national chain. I went back to the same store to find my ideal diamond. After the ring purchase, the company seemed to push me more and more to get a bigger and more expensive diamond. The quality of diamonds they showed me were not nearly as good as what Howard could offer. I was introduced to Howard through a relative and never had any problems. Howard was very helpful. Before we met in person we talked on the phone, he explained his process to me, and I told him what I was looking for. The first time we met, he had two diamonds ready for me to look at. He made the decision process very easy, and I would recommend anybody who wants the right diamond to go to him. Overall best experience I have ever had with a jeweler. I recently purchased a diamond engagement ring from an area store and was hoping to get it appraised. After emailing a variety of local companies for more information on Sunday afternoon, Howard was the first to reply. He was the only one who explained what the appraisal process would be like, and worked with our busy schedule to set up an appointment based on when we were free. Upon arrival Howard was very professional. He sat down with my fiance and I and ask about our story and answered any questions we had before even asking for the ring. He walked us through his process of evaluation step by step, and explained all of the nuances of diamond grading and ring appraisal. It was obvious that he loves what he does and has a passion for jewelry and helping people obtain the highest quality information and jewelry available. Howard is simply the best! Best place to buy your Diamonds. Simply no comparison what Howard can get you compared to any of the chain stores. He will help you find the perfect Diamond. Great to work with, punctual, trustworthy, experienced. Seriously no need to look any farther than Howard. I am so grateful to you for helping us share one of the most spectacular moments of our lives, our engagement. The personalized service I received and amazing product of exceptional quality you delivered show that you offer a truly unique value that differentiates you from other jewelers and the Internet. Thank you so much! Call H. Lebow Diamond Brokers. 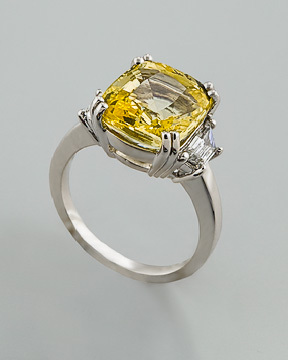 Take a look at some of our latest pieces below, and contact H. Lebow Diamond Jewelers to get started on your custom engagement ring, pendent, earrings, or bracelet today.